When, not if Maurizio Sarri is axed by Chelsea, many supporters wouldn’t object if the legend that is Frank Lampard was given the chance to shine in the Stamford Bridge managerial hot-seat. Lampard, Chelsea’s all-time record goal-scorer, is currently in charge at Derby County, in what is his first year as a manager. Under difficult circumstances, Lampard has steered Derby County to the edge of the Championship play-off places. 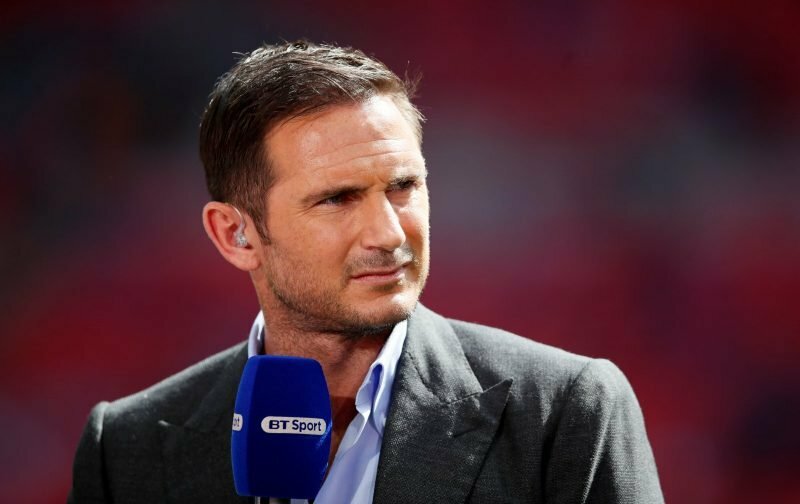 When pressed on the possibility of taking over at Stamford Bridge, Lampard has always insisted that he has a job to see to at Derby, the kind of response you’d expect from a gentleman like Frank. However, it appears that all might not be well when it comes to the relationship between the Derby County owner, Mel Morris, and Frank. Lurking in the pages of the Times, is the inference that Frank’s future at the club could be in doubt after Morris, in order to cut costs, axed a recent proposed trip, for the squad, to Dubai, to take in some warm-weather training. Morris, according to our quoted source, axed the trip to save costs as he prepares to sell the club, a move that wasn’t well received by the players and Frank. Whilst Frank may not have the managerial experience we’d expect for an incoming Chelsea manager, there’s no denying that he knows the club inside out and would have the respect of everyone connected with the club. My only fear is if he is appointed and it doesn’t work out, would his reputation as a Chelsea legend be somewhat tarnished? 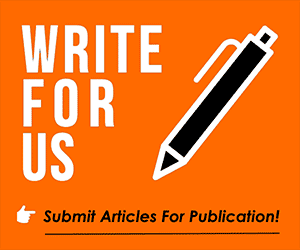 Your thoughts in the comment section beneath this article would be most appreciated. As a Derby fan, I honestly wouldn’t be too concerned if you take him. He’s done OK, but in what has been a very poor championship this season a good manager would have had Derby comfortably in the playoffs, not in 8th and more than likely to miss out on a spot. Don’t be blinded by a name – Derby wasted four years on Nigel Clough because as a club we’re still obsessed with his Dad 45 years after he left – Lampard is not cut out for the Chelsea job as things stand. No my brother. Sarri could stay there for 5 years and we wont improve. His decision making is atrocious. For instance, against Everton, any other sane coach would have started Giroud. He went with an Higuain that is still struggling for form. His players are frustrated with his stubborn ways. I like him because I want the best for him but not as a Chelsea coach. Sarri is one of the worst what in heavens name motivated the club to appoint him unless it was only Marina who as a woman are generally easily impressed.